The tax is considered a media fee contributed both individuals and companies. The tax (of 0–163 euros per year) is collected from each adult with an annual income exceeding 14,000 euros. Those earning 20,520 euros or more a year pay the maximum. Minors and low income earners do not pay the tax. In 2017 taxpayers contributed a total of 461,8 million euros. 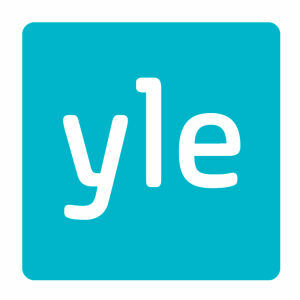 The Yle tax is collected into a fund, which is not included in the annual state budget. A Value Added Tax charge of 10 % is deducted from the gross amount. 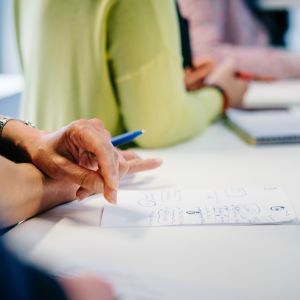 The current financing model safeguards Yle’s independence and ensures that the organisation is financed directly by its owners, Finnish taxpayers. Key figures of 2016 in parentheses. The result for the financial year was EUR 6.9 million (-2.9 million). Total income stood at EUR 475.0 million (473.2). 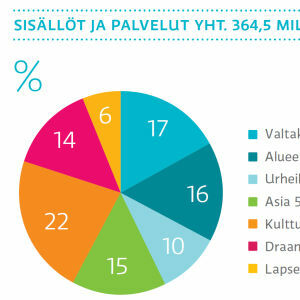 The share of the Yle tax of the total profits was 97.2% (97.6). The net revenue from the Yle tax was EUR 461.8 million (461.8). 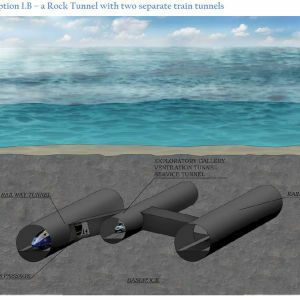 Costs and depreciation totalled EUR 468.1 million (476.2). 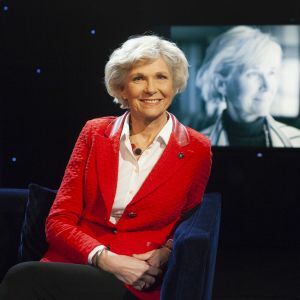 In Finland the public service media completes the commercial media. 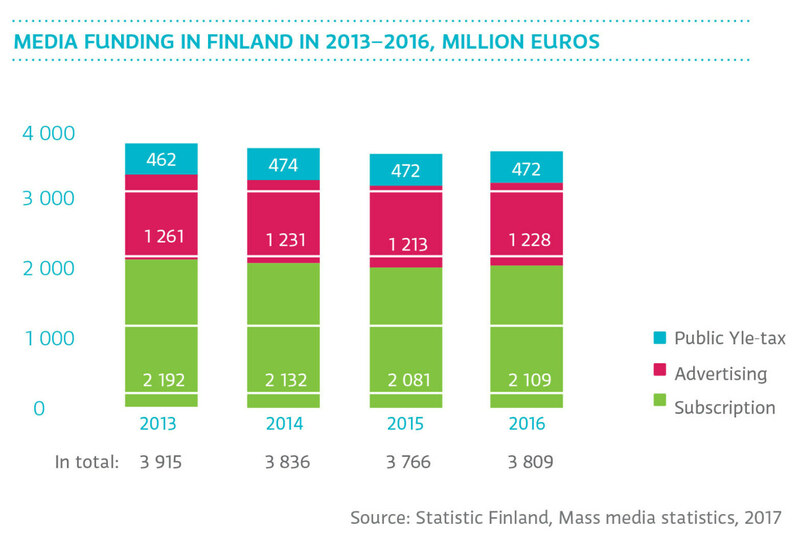 In the year 2016 the market of the Finnish media was totalled 3,380 million euros. The share of the public service media of the whole market was 12.5%. 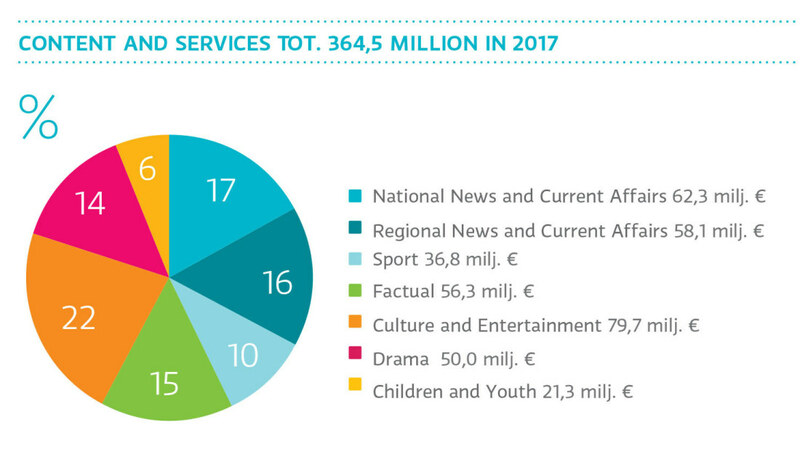 The most common model to fund public service media companies in Western Europe is the combination of licence fees and advertising. 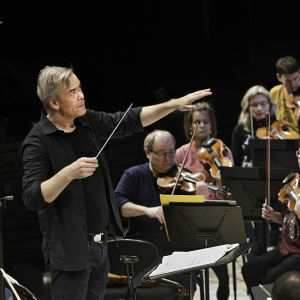 Finland’s Yle tax is a unique way of funding. Yle liikevaihto oli 471,6 miljoonaa euroa. Laskua edelliseen vuoteen 0,1 prosenttia. 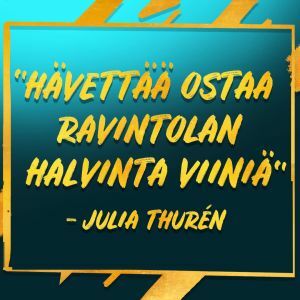 Ylen hallituksen toimintakertomus ja tilinpäätös 2017.